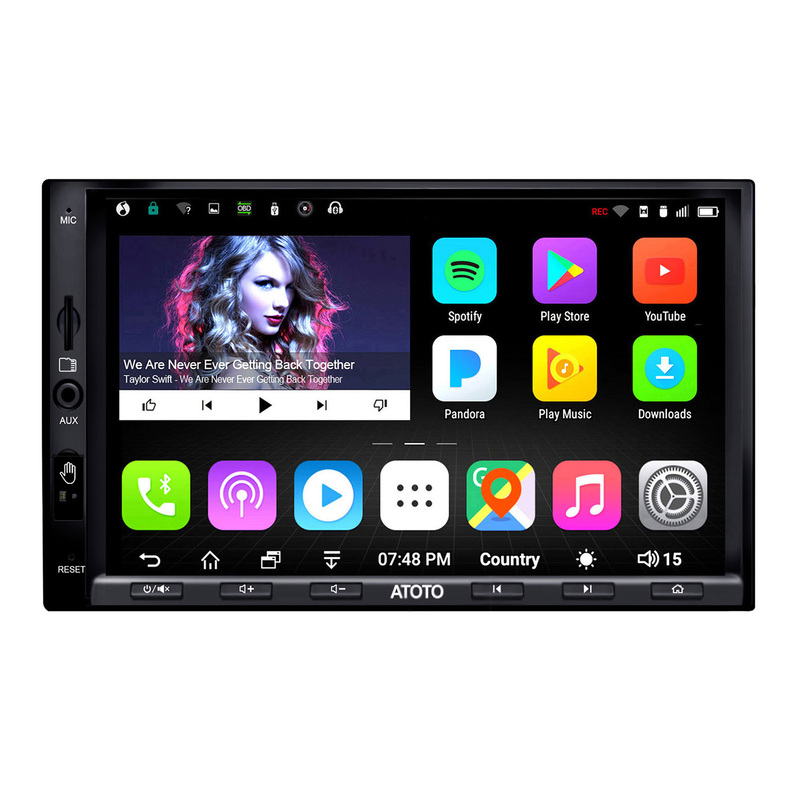 The ATOTO A6Y2721PRB-G Bluetooth® In-Car Entertainment system is packed with advanced features such as gesture operation and IPS screen with full-view angle and brighter display. Providing deeply-customized Android system with tons of Apps. With Toshiba preset amplifier (4x49 Watts BTL Max output & 4x29w RMS output) and aptX® audio codec support to ensure high quality audio when streaming wirelessly with compatible devices.